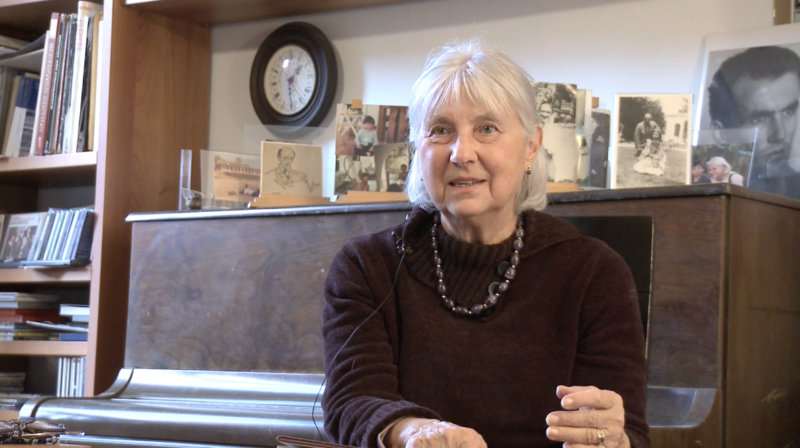 Banner video: an excerpt from an interview with Nuria Schoenberg-Nono about her father's composition "Pierrot Lunaire". ©2009 agm digital arts GmbH, all rights reserved. We produce educational content and have done so for over 20 years. Mostly these are to do with musical subjects and the teaching of instruments but we also occasionally look at historical subjects. Currently we are looking at funding innovative distribution methods for content. Information, text, video, audio and so on are bundled into what we call "Knowledge Assets" and protected and tracked using blockchain based technology. Knowledge is a valuable commodity, in fact essential to the survival of the human race. We offer the security of integrity through the blockchain linking as well as the protection of rights and, at the end of the day the ability to trade with these assets. That's just a hint about what is going on. Amongst the sets of knowledge assets that we deal with are some prototype productions that involve teaching the Horn. Some of this content has been tested online for some years on YouTube and other video platforms. Now is the time to overcome the clumsiness of amortising content and also the ensuring the content end up where it is supposed to.